இரயில் வண்டி ஸ்ரீவில்லிபுத்தூரில் நின்று, ஆட்டோவில் பயணிக்கும்போதே கம்பீரமான கோபுரம் காட்சியளித்தது. ஸ்ரீ கோதை நாச்சியார் பிறந்த ஊர்; கோவிந்தன் வாழுமூரின் பரிமளிக்கும் சின்னமான ~ மிகப்பெரிய வில்லிபுத்தூர் கோபுரத்தை கண்டு பிரமித்து - திருக்கோவில் உள்ளே நுழைந்ததும், கொடிமரத்துக்கு முன்பே - இடப்பக்கம் நம் உடையவர் சன்னதியும் ~ வலது பக்கம் ஸ்ரீபெரியாழ்வார் சன்னதியும். சன்னதி முன்பே திவ்யப்ரபந்தமோ, த்வயமோ அநுஸந்திதித்துக்கொண்டிருந்த இளைஞர் நன்கு படித்து முதலில் ஒரு மென்பொருள் நிறுவனத்திலும், பிறகு ஒரு தனியார் வங்கியில் உயர் பதவி வகிப்பவர் என்னும்போது உயர்ந்த மதிப்பை விட, அவருடன் வார்த்தை சொல்லி அவரைப்பற்றி அறிந்தபோது வந்த பெருமிதமும் பேர் உவகையும் மனதை படபடக்க வைத்தன. !! நமது ஸ்ரீ வைஷ்ணவ ஸம்ப்ரதாயத்தின், அடிப்படையே குருபரம்பரைதான். நம் ஒவ்வொரு செயலையும் மங்களம் பெறச் செய்வது, ஆசார்ய ஸம்பந்தம் மட்டுமே. ஸ்ரீவைஷ்ணவ ஆசார்யபரம்பரை ஸ்ரீமந்நாராயணனிடமிருந்து தொடங்குகிறது. பிராட்டியார், சேனை முதலியார், ஸ்வாமி நம்மாழ்வார் என்னும் வரிசையில் நாதமுனிகள். ஸ்ரீமன் நாதமுனிகளுக்கு பிறகு – உய்யக்கொண்டார், மணக்கால்நம்பி, அடுத்ததாக நாதமுனிகளின் பேரனான யாமுனாசார்யர் என்கிற ஆளவந்தார். 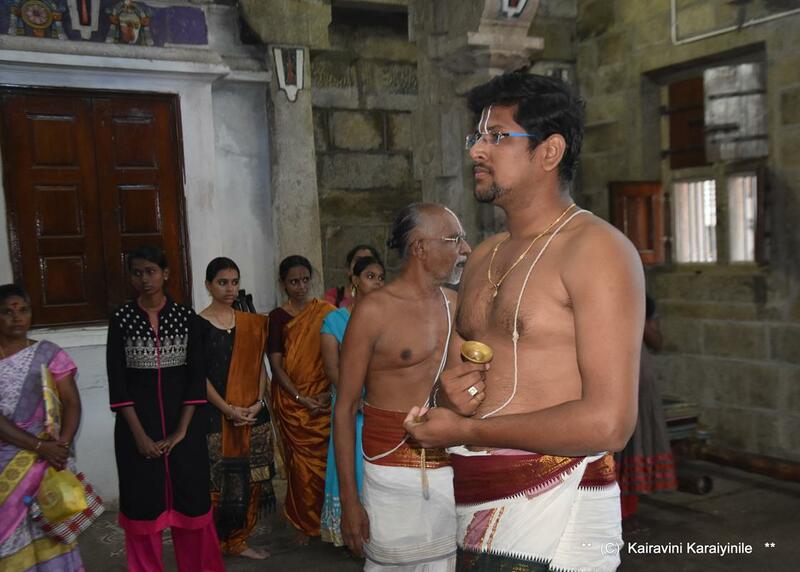 இந்த பதிவு குரு பரம்பரை பற்றியது அல்ல, நம் ஆசார்யரான ஸ்ரீமன் நாதமுனிகள் திவ்யப்ரபந்தத்துடன் நமக்கு இட்டுச்சென்ற 'அரையர் சேவை ' எனும் அற்புத பாரம்பரியத்தை பற்றியது. 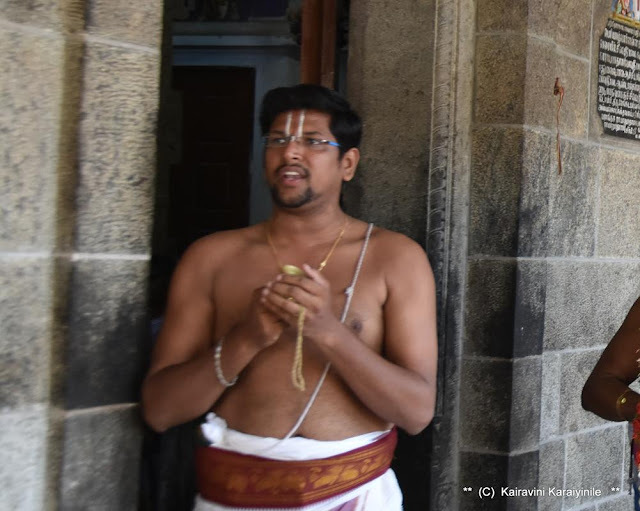 In SriVainava Satsampradhayam, great emphasis is on ‘Guru Parampara’ that starts from Sriman Narayana Himself, down to Sri Nathamunigal who has to be remembered ever for what he gave us – *Sri Naalayira Divyaprabandham*. Sri Nadhamunigal was born in Anusha nakshatra of ‘Ani’ month at Sri Veeranarayanapuram. Sri Nathamuni went on a long pilgrimage that took him to holy places like Mathura, Vrindhavan, and other holy places including Puri. 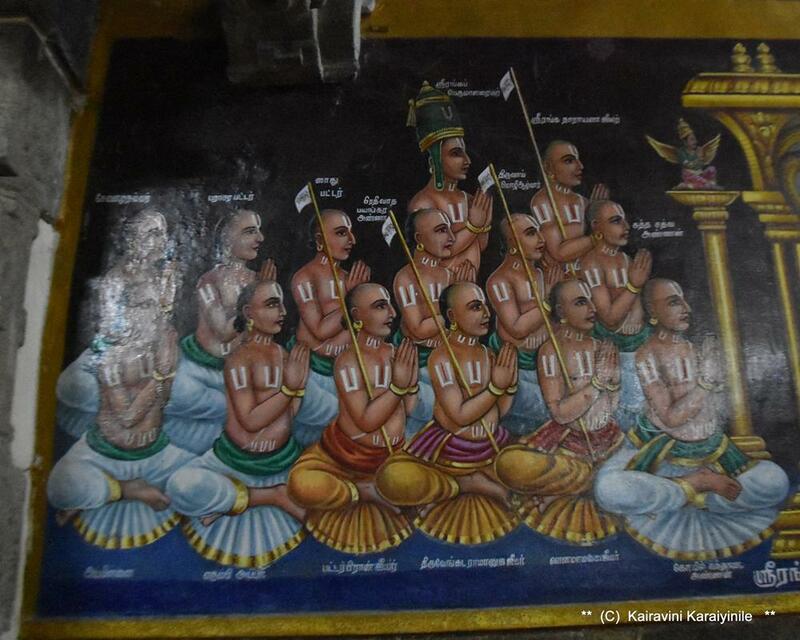 Back home, upon hearing some Srivaishnavaites reciting Thiruvaimozhi pasuram (that had sort of become extinct ) ‘Aaravamuthe’ and curious to know the rendering in full ~ he followed its trail that led him to KUmbakonam; Lord Aravamudhan directed him to ThiruKurugoor; with the divine blessings, collated Sri NalayiraDivyaprabandham and thence onwards these hymns are continually sung in Divyadesams and other Sri Vaishnavaite temples, Dravida Veda. Nathamunigal was also a great Bhakti Yogi and practiced the Yoga of eight accessories ( ashtAnga yoga); he authored the treatise “Yoga Rahasya”. He was also an exponent of divine music who initiated the ‘singing of divyaprabandham ~ now known as ‘Arayar Sevai’. Without this great Acharyar’s efforts in retrieving aruliCheyal, theVaishnava World would not have got the rich possessions that we have today. Alavanthar in his SthothraRathinam sings the glories of Nathamunigal in the first 3 slogas. 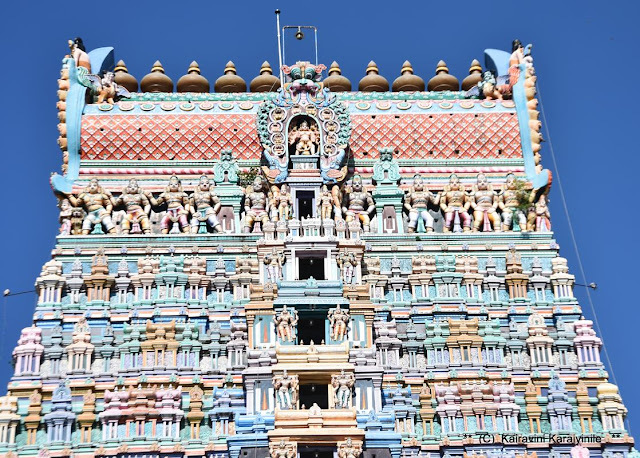 The “Araiyar Sevai” is unique offering that takes place on certain specific occasions at a few divyadesams – Thiruvarangam, Srivilliputhur, Thirukurugoor [Azhwar Thirunagari], Thirukkannapuram and of course Thirunarayanapuram [Melukote]…. It is bakthi in its purest form – rendered by special people – who sing the verses of Nalayira Divyaprabandham accompanied by abinayam [gesture] with ease. Araiyars are hereditary and take great effort to preserve their family tradition, descending from the days of Acharyar Nathamunigal…. Sadly, there are not many as over the years we have failed to recognize and take care of their exquisite art totally dedicated to Sriman Narayana. `Araiyar Sevai’ is the visual enactment of the passionate expression by those in the tradition of Araiyars who have upheld the literature of Iyal, Isai and Natakam. The Araiyars are not mere dance performers ~ being well versed in Vaishnavaite commentaries possessing great knowledge. Have read that according to ‘Koil Ozhugu’ record book of the Srirangam temple, Thirumangai Azhwar, started the practice of presenting Thirunedun thandakam with the accompaniment of music before Lord Num Perumal; ages later, Nathamunigal introduced its performance during the Thiruvadhyayana Uthsavam. 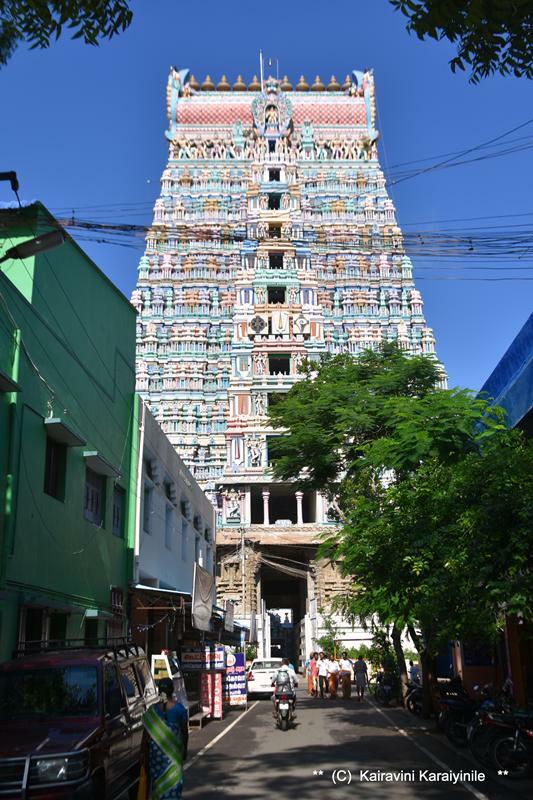 His nephews - Keezhai Agathu Azhwar and Melai Agathu became the foremost Araiyars at Srirangam. 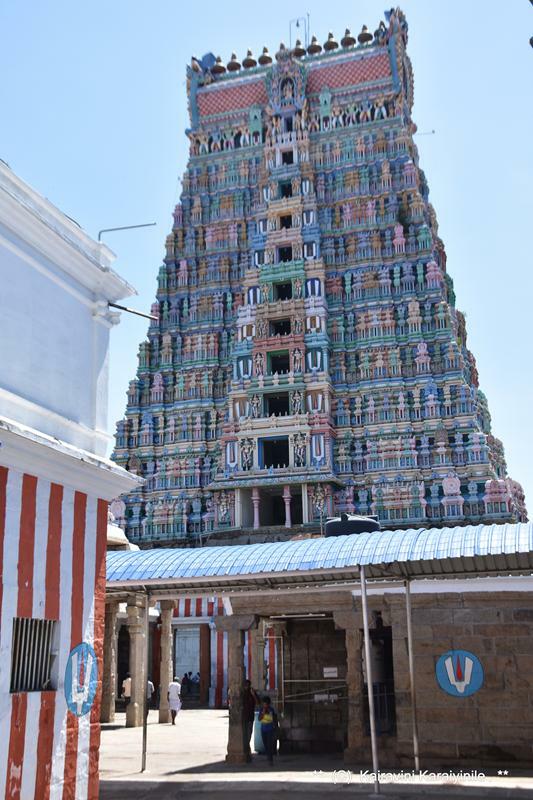 According to tradition they were given a cone-like cape “Ariyar Kireedam'' two cymbals and the sacred garlands by the Lord of Srirangam Himself. 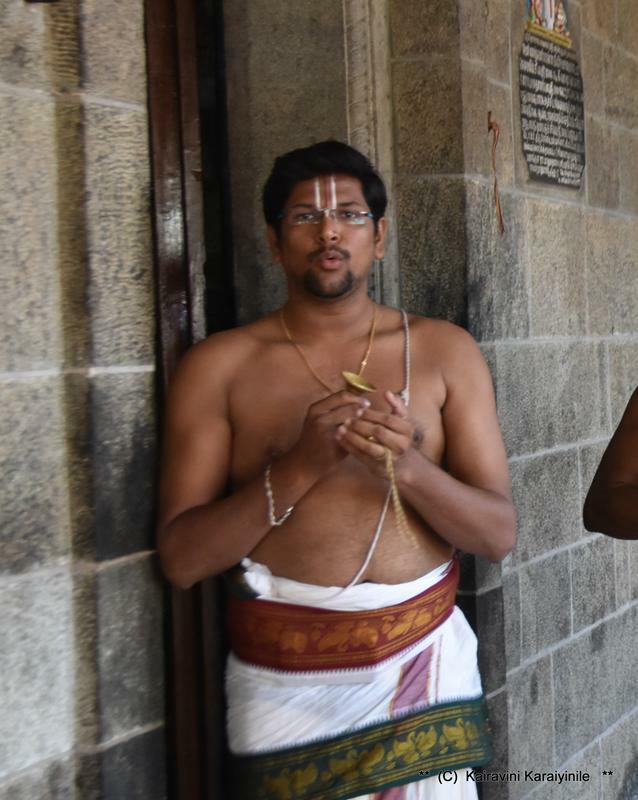 The Araiyars first recite the Paasuram, they then explain its inner meaning and finally perform the Abhinaya, a unique art/dance performance with their hands and legs explaining the Paasurams with special musical effect. I had earlier posted about the committed to and continuing the traditions of Araiyar Sevai at Melkote [Thirunarayanapuram] that has a rich legacy and extremely committed people who uphold the traditions and had written something on Sri U.Ve. Arayar Srirama Sharma Swami, an exponent of Arayar tradition. He received the Certificate of Honour to eminent scholars of Sanskrit, by the then President of India Mr Pranab Mukherjee in 2014. 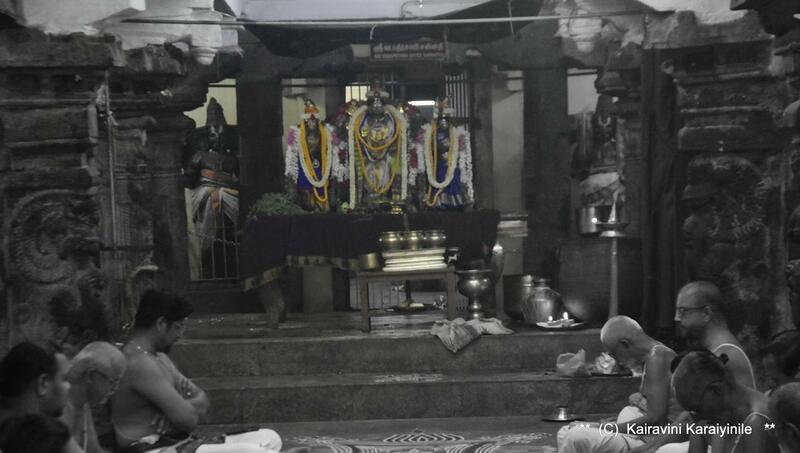 Today (2nd Sept 2017) had the fortune of partaking in Thirupallandu, Thiruppavai goshti at Sri Periyalwar sannathi ~ hearing and seeing the ‘thala abinaya composition’ of Sri Villiputhur Arayar Swami – in the lineage of our great Acharyar Nadhamunigal - Sri Srinivasa Rengan (the Swamin mentioned in the first para) –, had the fortune of having Arayar Sevai again in the night when there was rendition of Thiruvaimozhi muthal pathu before Sri Vada Bathra Sayee Emperuman on the occasion of Thiru Pavithrothsavam at Sri Villiputhur. Rajagopuram view from roadside and from inside.